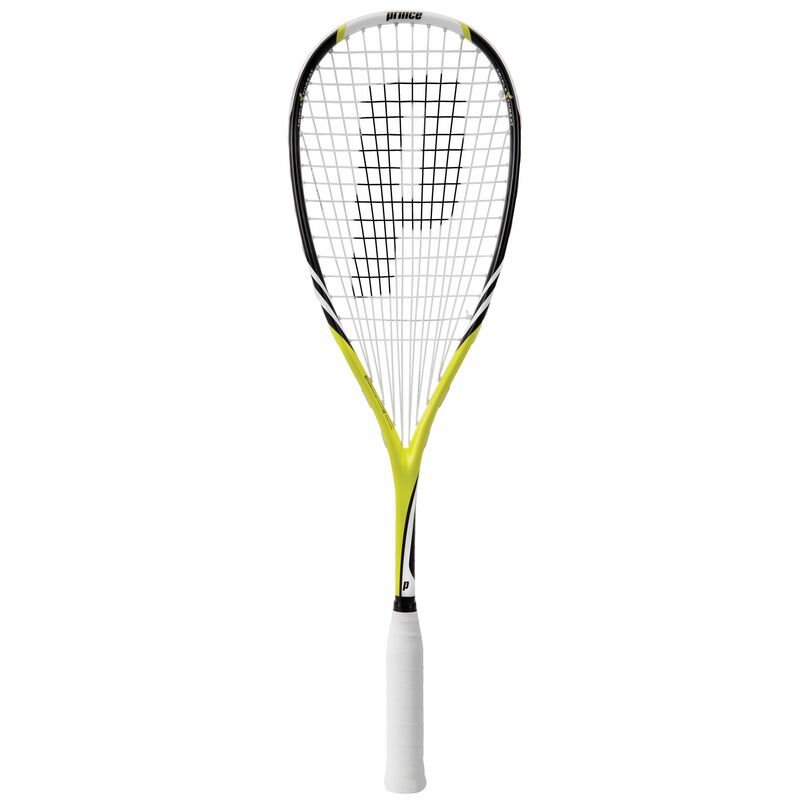 The Prince Team Combat 300 squash racket is a good choice for those who seek a lightweight yet strong squash racket. Its stability is ensured thanks to titanium material that reinforces the frame. 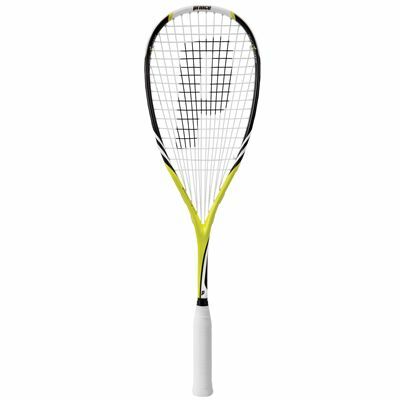 The racket features special Powerfan technology which provides a fan-shaped string pattern for more power and a larger sweet spot while Extender technology reduces the frame weight by removing the throat bridge. It has a head size of 75.3in2 (485cm2), weighs only 170g (5.9oz) and a head light balance to ensure more manoeuvrability. It is supplied with a full-length cover for better protection of the racket. for submitting product review about Prince Team Combat 300 Squash Racket.